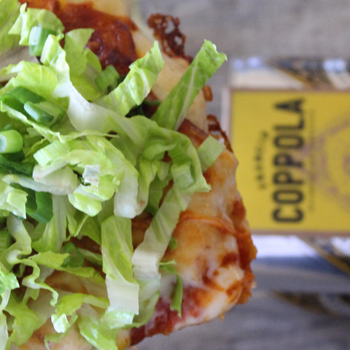 Salad Pizza is one of those crazy things that somehow just works. I know it would be better of me to say that I make the crust from scratch, but it’s just as easy and delicious to pick a ball of dough up at your local grocer (and a lot less messy). Spring has sprung and the Golden State is getting into the spirit. 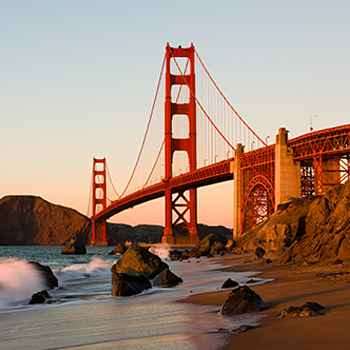 From Los Angeles to San Francisco and everywhere in between, cruise to these top destinations to experience a range of art, culture, nature, surf and of course, wine. 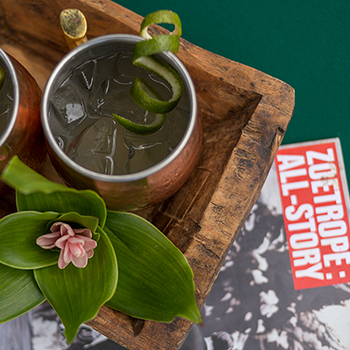 For close to twenty-five years, the award-winning Zoetrope: All Story magazine explores film, art and fiction with stories from guest authors like Karen Russell, Onyinye Ihezukwu and famed designers like photographer Helmut Newtown and artist Jeff Koons. This Rustic Pie comes from Mama Coppola’s recipe book and is a delightful addition to any weekend brunch or holiday celebration. 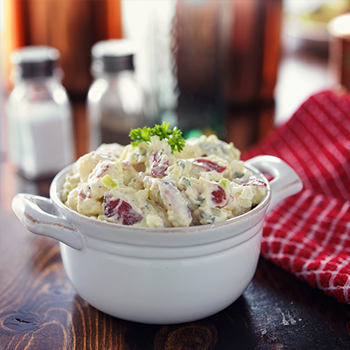 This potato salad recipe is a hit at just about every outdoor party. It’s creamy and crunchy. It’s salty and sweet. The real secret of this potato salad is the potatoes – you cook them until they are close to mashable and then you mash them, folding in the other ingredients as you go, while the potatoes are still hot. 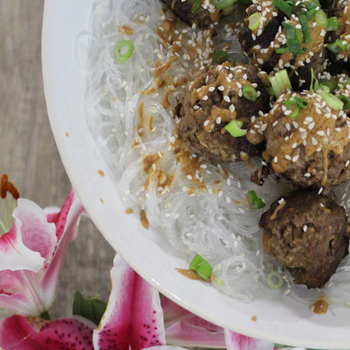 It’s always nice to have an easy dish in your repertoire that can be served either as a quick meal or as an impressive appetizer to bring to a party. 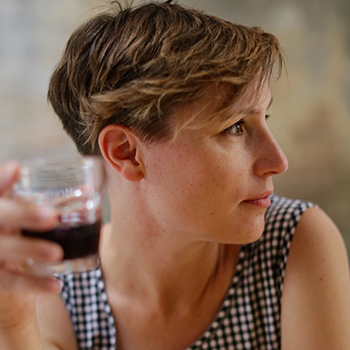 Of course, you’re in Sonoma County for the world-class wine. 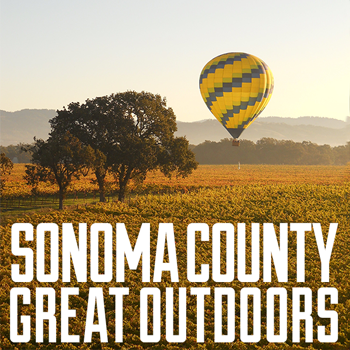 Yet Northern California offers a bounty of natural treasures. Looking for some spring Zen? 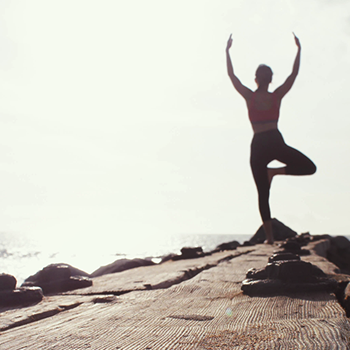 Couple your downward dog with some surfing and swimming, head out for a long hike or nab your saddle and boots for some horseback riding. 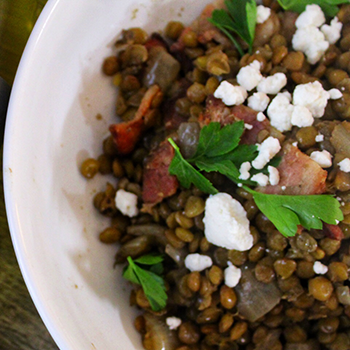 Don’t let the name fool you – this is not a healthy dish. It is, however, what I would classify as healthy-ish, as in it does use all fresh and whole ingredients. But alas the pound of bacon make it less than truly healthy in my book. 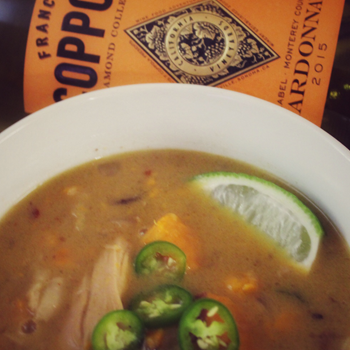 Talk about comfort food. 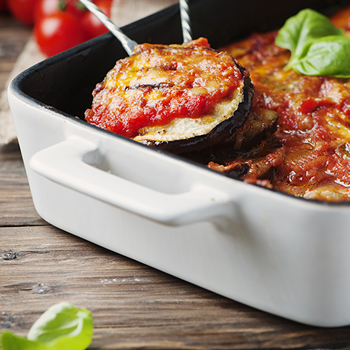 This layered Eggplant Parmesan is perfect for feeding a lot of your favorite people or making for a Sunday dinner and having leftovers all week! 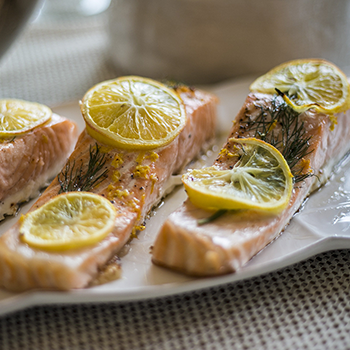 It’s extremely easy to make and a fun project for two people in the kitchen. Tortilla Española is one of my favorite foods. Period. 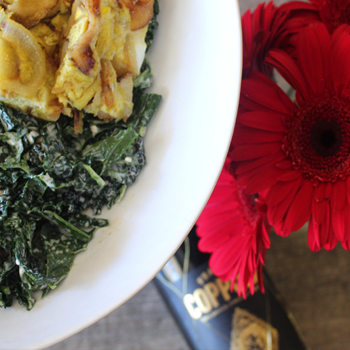 Not to be confused with a tortilla – it’s an egg dish full of olive oil, potatoes and onions. 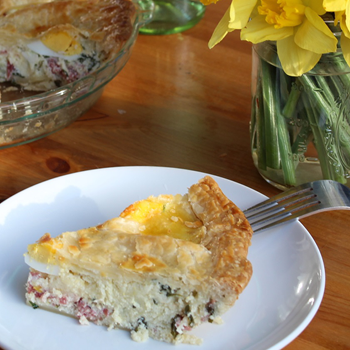 It’s easy, filling and is a complete crowd pleaser at every meal – breakfast, lunch and dinner. Rainy season can sometimes really drive you crazy. Dark, dreary days followed by long dark evenings – it gets monotonous after a while. For me, it’s important to be able to change it up a little bit for dinners, always, but especially when the weather gets the best of me. Welcome to South America, home to widely diverse landscapes; from rainforests to glaciers, beaches, deserts, vineyards and big city life. Below, five ideal spots to kick off your epic adventures. 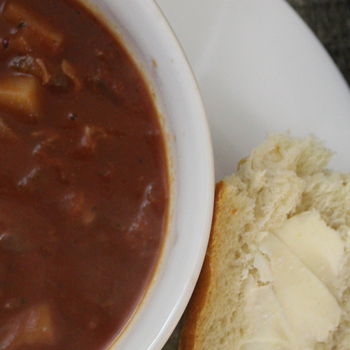 What’s funny about Manhattan Clam Chowder is that it’s origins are actually from Rhode Island, a very easily arguable point in New England. Some weeks are full of things to do, people to see and places to go. Others are a little bit more low key and potentially in need of a midweek pick me up. 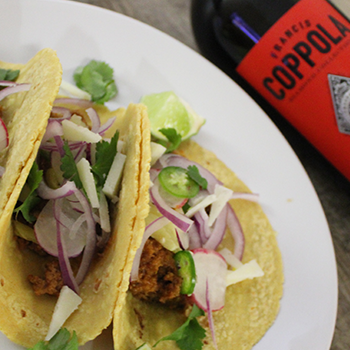 That’s where these lamb tacos come in. As social media has infiltrated our everyday lives over the past ten years, Instagram has become many things to its users. It’s often described as a place where comparison runs rampant and insecurity flourishes. This February is abuzz with winter sports as our favorite athletes grace the world stage to compete in skiing, figure skating, snowboarding, hockey and sledding. We’re Hiring! Join our team of outstanding customer service professionals, while having fun along the way! 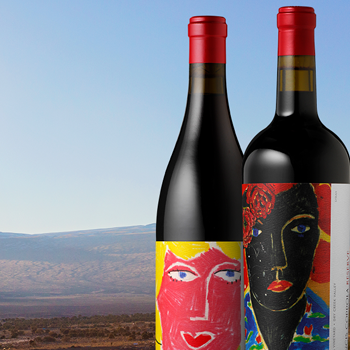 Are you or someone you know looking for a fun and fulfilling job at our Wine Wonderland? 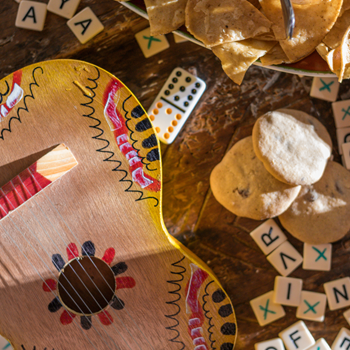 As an addition to our weekly recipes, we’ll be sharing new music releases that we hope you’ll enjoy. 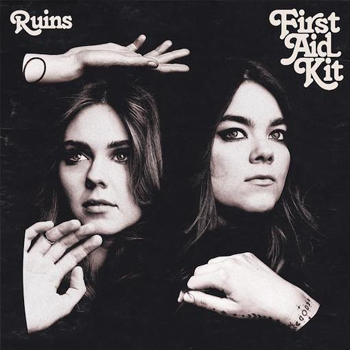 First up is “Ruins,” by First Aid Kit. This is a great album to enjoy with your favorite book, a glass of wine and a future that continues to surprise you as it unfolds. 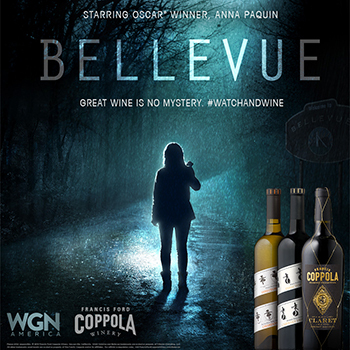 #WatchAndWine with Bellevue… and Win! 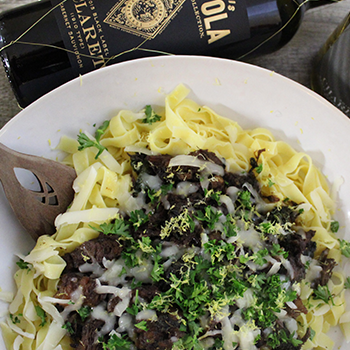 We’re always on the lookout for classic pairings and for us it doesn’t get much better than amazing content and great wine. I was recently back in my home town of Philadelphia. It’s a great city, full of amazing history, architecture, people (we’re not as mean as they say we are) and food. The food in the city of Philadelphia is absolutely outstanding – from our street food to fine dining, we’ve got something for everyone. I will say that the category that Philadelphia potentially does better than any other city is the sandwich. 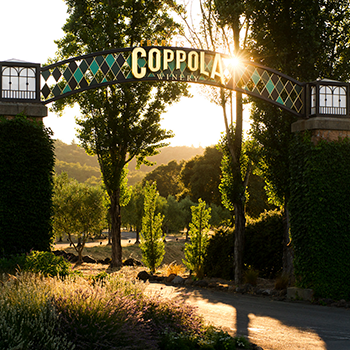 Francis Ford Coppola Winery announced today its return as the go-to wine for award season with the renewal of partnerships with the Sundance Institute and the Academy of Motion Picture Arts and Sciences. 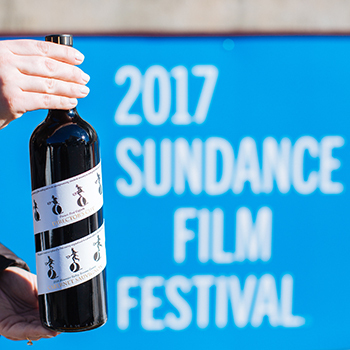 For the second year in a row, the winery will be the exclusive wine sponsor of the Sundance Film Festival. 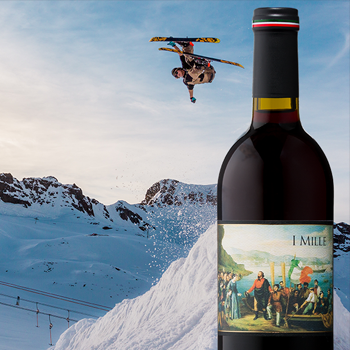 The 2018 Sundance Film Festival is in now full swing, and we are so thrilled to be back again as the exclusive wine sponsor. 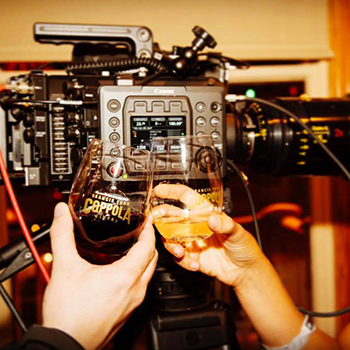 As we look forward to a fun-filled ten days in Park City celebrating film, wine, art and creativity, here’s a look back at last year, our first as a sponsor of the festival.